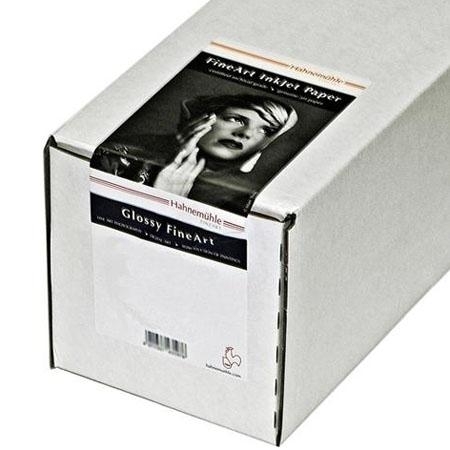 Hahnemuhle FineArt presents Photo Rag Pearl 320 - its 24th quality in its TIPA award-winning premium product line. The Photo Rag Pearl 320 is now being included in the Digital FineArt Collection. The new quality is a natural white, pure cotton rag paper with the soft, homogenous Photo Rag surface treated with an innovative Pearl coating. Photo Rag Pearl 320 is reminiscent of Baryth paper with its warm tones. The paper features a high Dmax and a large tonal value (colour gamut) range that enables the reproduction of the finest colour and black/white nuances in three-dimensional prints. The precious feel of a real cotton rag paper offers also a 4th dimension: sensuality and emotion of Fine Art photographs and art reproductions. Photo Rag Pearl 320 is ideal for FineArt photo prints with both warm colour and grey tones, and also for art reproductions. Due to the exclusive use of cotton rag the premium paper is extremely age resistant and complies with the highest conservational standards. Its product features make it an ideal addition to the worldwide leading Digital FineArt Collection from Hahnemuhle, and it is perfectly aligned for the latest printer and ink generation from Epson, Canon and HP. Photo Rag Pearl, has a grammage of 320 gsm.